SIG Construction Accessories are the leading suppliers to Ireland’s Construction and Civil Engineering Industries with over 15 years experience. We understand the importance of correct product selection and our trained staff are always available to help in this regard. 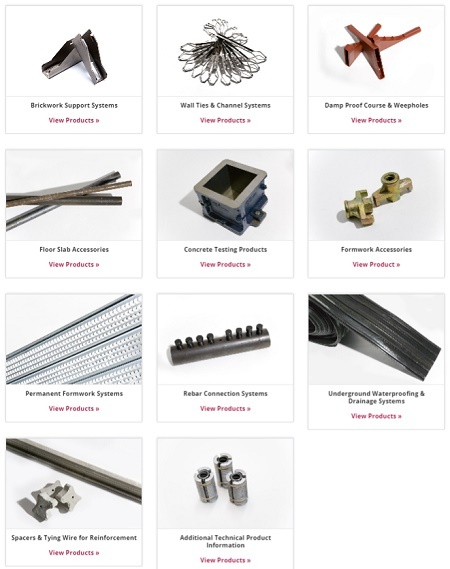 SIG Construction Accessories now works with over 30 suppliers, the largest of which are Ancon, Grace, and Weber.